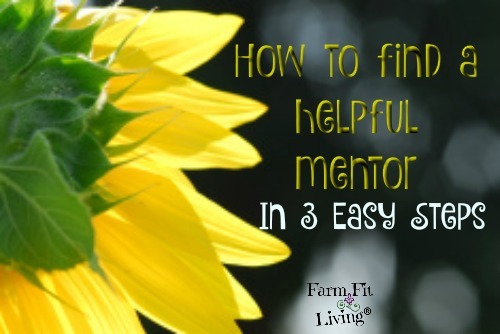 Do you feel stuck trying to find helpful mentor for your new business or hobby venture? 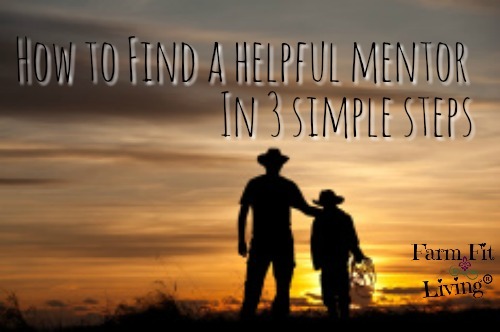 A helpful mentor can make or break the success of your new experiences at the drop of a hat. You might be wondering why you even need a mentor to help you. Trust me. A good mentor makes all the difference. 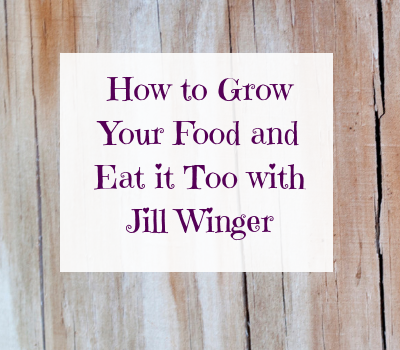 Before I believed in mentorship, I was into asking anyone and everyone the same questions. This was a mistake. I was receiving multiple answers on the same topic. I was confused beyond belief and could not find direction in where I wanted my venture to go. Some of the information I was receiving from various people was nowhere near aligned with my beliefs and the way I wanted to explore the venture. But then, I found a helpful mentor. I began asking her and only her any questions I had. To this day, she willingly helps me and never bats an eye. My goals became clear and the focus and direction of my venture completely turned around towards success. I found my mentor Jane on a few Facebook groups. I noticed how in tuned she was with every comment and how she responded back. Her responses aligned with my goals and made sense to me. After watching Jane’s responses, I started communicating with her more through the Facebook groups and then through personal message. Another plus about Jane is that she lives in the same state as me and has dealt with many of the same issues I have. She has experience of successfully overcoming obstacles I have yet to face. I learned this about her just by watching her responses on Facebook. Mentors can be found in other places as well. Industry leaders you’ll see at shows and events can also become mentors. The key is to watch a potential mentor to be sure you can trust him or her. Once you trust them enough, you can go ahead and ask them if they would be willing to mentor you. Though Facebook messenger is the main way Jane and I communicate, there are several ways to contact a potential mentor. Phone calls, email and personal contacts are just a few. My favorite is personal contact, but Jane and I live several hours from each other. The key is to pick the way of contact that works best for both of you. I always know Jane is available through Facebook messenger and I can send her photos, videos and messages any time of day or night. As your mentor gives you advice and tasks, listen and do what they say. This is an extremely important benefit of mentorship. One person’s experienced advice right at your doorstep. The beauty of one person’s opinion is that you only have one opinion. After you’ve experienced several opinions that leave your mind boggled, one person’s advice is a God send. Believe me. Your mentor is sharing his/her secrets to success with you. Embrace those secrets, grasp them up and use them. Reap the benefits and learn from them. This may change the way you are doing things according to your original venture’s plan. But, in order to grow, you must change. You must continue to follow the path of success and notice those small victories as you inch closer to your end goals. The expertise and wise advice from someone who has been in your shoes can help you achieve that success. What if the person I ask to be mentor says no or gives no response? If the person you are asking for mentorship says no or does not even take the time to answer you back, then move on. That person is not worth your time. Any person not willing to help you or even contact you back with an answer is probably worth avoiding. Keep looking. There are more people out there with those experiences who ARE willing to help you succeed. You will find them. Don’t stop looking. 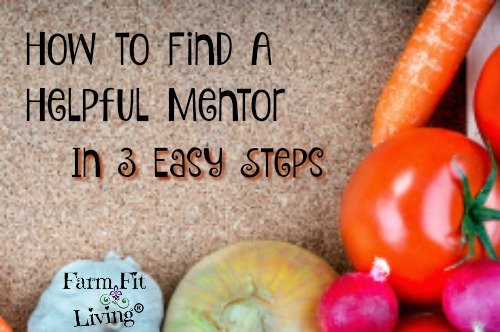 I hope these three easy steps will help you to find a great helpful mentor to help you succeed with your goals. Remember that watching, contacting and learning are the three easy steps to finding that one person who will help you achieve.